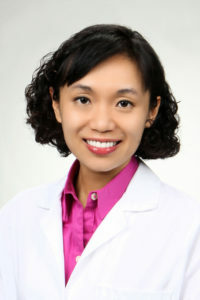 Dr. Judy Hou, D.D.S., M.S. Invisalign in Huntington Beach, CA Provider, Dr. Hou offers this revolutionary treatment at his Huntington Beach dental practice. Never before has an orthodontic treatment been so effortless and convenient. Invisalign Huntington Beach Provider, Dr. Hou can help you achieve stunning results through your very own, customized treatment plan. With the Invisalign system, you can enjoy all the comforts of everyday life. For her days and hours click here. The Invisalign treatment consists of a series of clear plastic aligners, created precisely to gently and gradually move your teeth into place. Faster Treatment Time – No fixed metal brackets or wires to adjust means you’ll spend less time visiting the doctor. You will receive a new set of aligners every other week during you Invisalign treatment. Dr. Judy Hou and Invisalign can help you enjoy the benefits of having straight beautiful teeth, good oral hygiene and increased self confidence. 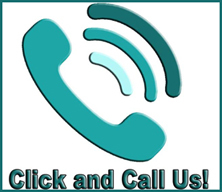 Call today for your FREE, NO OBLIGATION consultation. Overly Crowded Teeth – Not enough space for all your teeth fit normally. Widely Spaced Teeth – Having too much space between one or more teeth. Crossbite/Overbite/Underbite – Misaligned jaw placement causing both the upper and lower jaw to line up incorrectly. Crooked Teeth – When one or more teeth are not in line with each other. 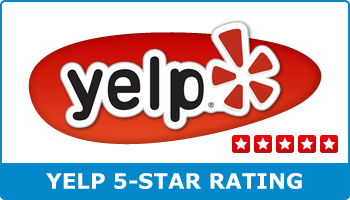 Dr. Judy Hou and his highly trained orthodontic staff have one important mission: developing a personal relationship with each patient, and providing the most comfortable path to a better life through good dental health and a pleasing smile from his Huntington Beach orthodontic practice. Each patient is greeted warmly, seen quickly, and treated with the latest in dental and orthodontic technologies, including Invisalign invisible braces.